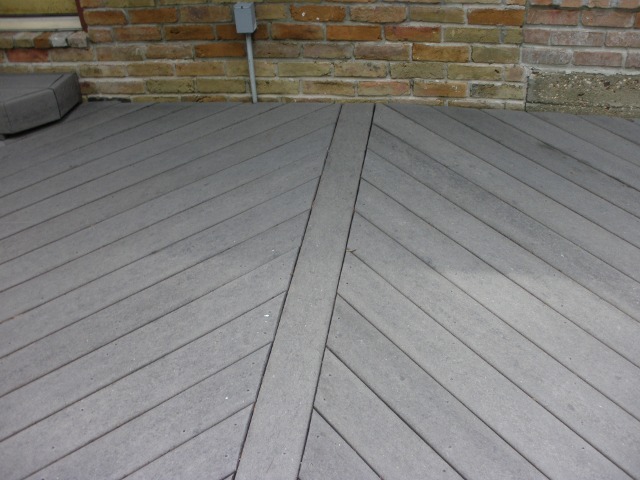 Supreme Deck Services most Southeast Michigan. 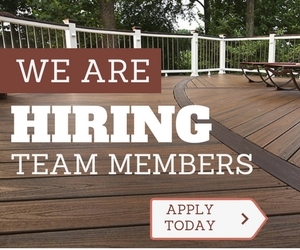 Supreme Deck services near Metro Detroit, Ann Arbor, Brighton, Rochester Hills, Bloomfield Hills, MI areas For Log Home, Deck Cleaning, Restoration, Refinishing, & Repair. We are the Premier Deck Cleaners & Refinishers in Michigan. 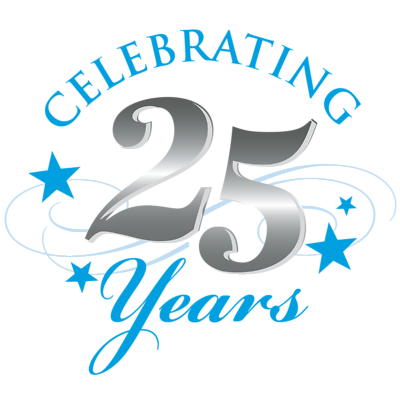 Let our 20 years of pressure washing experience work for you to Restore your deck! Supreme Deck Restoration has been a leader in the deck cleaning industry in Michigan since 1991. We set the standards in deck restoration that other companies try to follow. 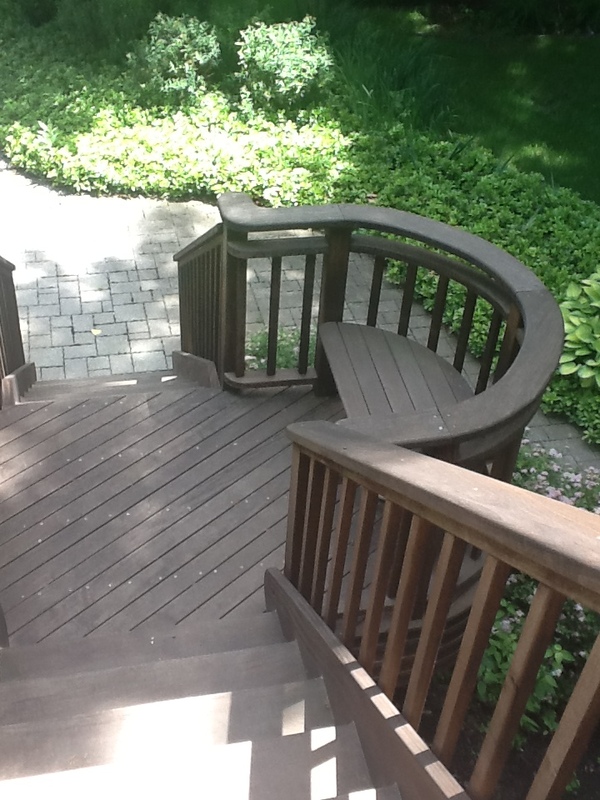 Deck refinishing is our area of expertise. All of our decks that we stain are hand brushed for top quality. We have restored over 18,000 decks in the Rochester Hills, Brighton, Novi and Ann Arbor areas in South East Michigan. We can restore the beautiful look of your valuable wood deck with use of proven restoration techniques. 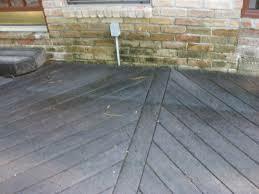 Wood decks in Michigan take an incredible amount of abuse from sun, rain, dirt, and foot traffic because it is a horizontal surface. Over time the harsh effects of weather will naturally oxidize the surface of the wood giving it a gray color appearance. Sun and moisture can cause inferior deck coatings to fail prematurely. Our deck restoration techniques can restore all wood decks back to new no matter how deteriorated it has become. 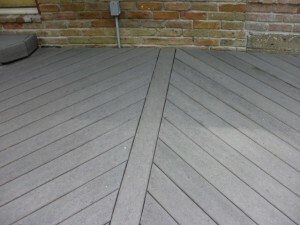 We can clean composite decks to a newer condition. Michigan homeowners not only use their wood deck they also use their teak furniture. Patio sets are expensive and are on all the decks that we see. Why not have it restored to the factory finish. We typically use Messmers UV Plus for Hardwoods because it penetrates the teak hardwood the best. It does not need to be the same color as the deck. Hardwood decks needs to be oiled yearly. Building decks in the past was only from wood, today the introduction of composite deck materials is the most common way to construct a deck. The most common material is from Trex. When cleaning a Trex deck, great care must be taken to ensure that the decking is not damaged as it is a recycled material. Using too much pressure while using a pressure washer can damage Trex decking. The contaminants that most often need cleaning off the Trex deck are Mold + Mildew, and the occasional, and often heavy, Barbecue Grease from the grill. Manufacture’s instructions state to clean a Trex deck you should either use Olympic deck cleaner, soapy waster and a bristle brush, or bleach with soapy water. 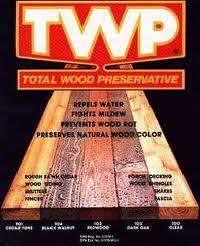 They also state that regular maintenance cleaning of your Trex deck is needed to keep the Mold and Mildew stains away. Copyright © 2019 deckcleaningmichigan.com. All Rights Reserved.